Nestled in the highly desirable community of Stonelake, this wonderful spacious 5bd/3ba home is ready for your family. Upon entering you will be greeted with high ceilings and features such as plantations shutters throughout, freshly painted interior, a downstairs bedroom and full bath, new laminate flooring, new carpet, freshly painted kitchen cabinets and new SS appliances. Enjoy the peaceful backyard with persimmon, fig, pomegranate, lemon, and pear trees. 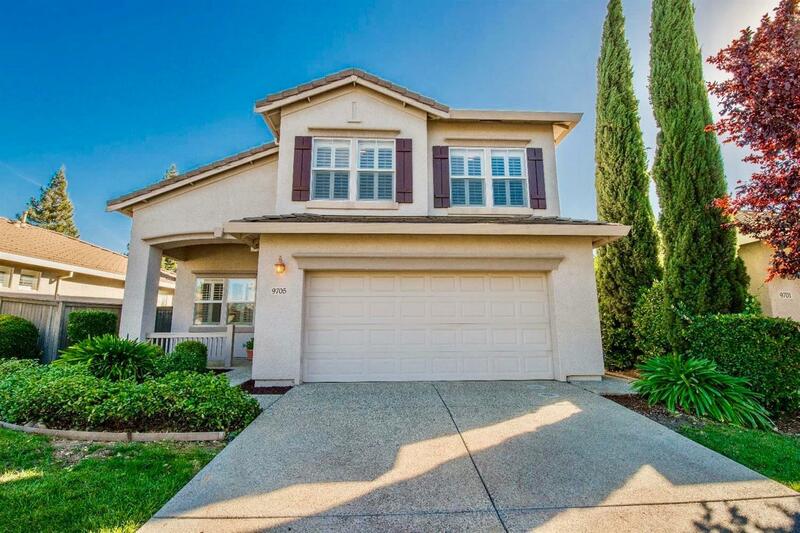 Less than 5 minutes to I-5 and highly rated Elliott Ranch Elementary School. Enjoy the amenities of the Stonelake Clubhouse including an olympic size swimming pool, kiddie pool, gym, tennis and basketball courts and the Stonelake Nature Preserve walking trails.